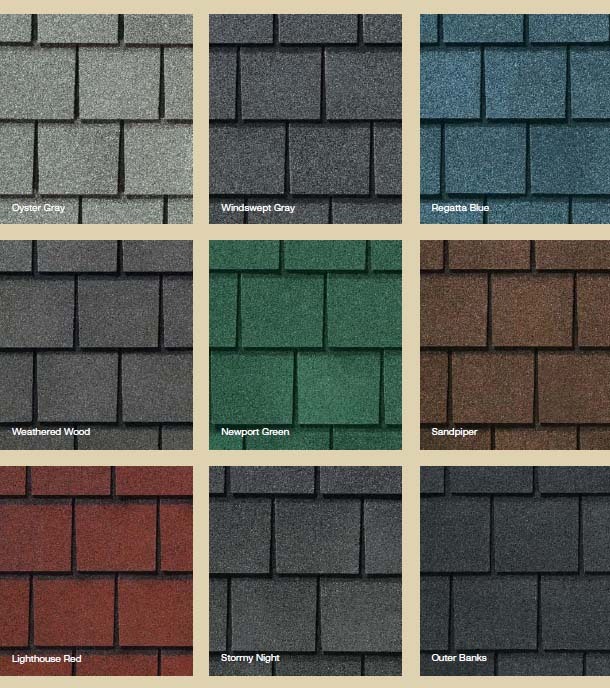 Manufactured to the highest quality level, the slate-like Hatteras shingle is designed to withstand high winds, up to 110 mph. Perfect for coastal homes. 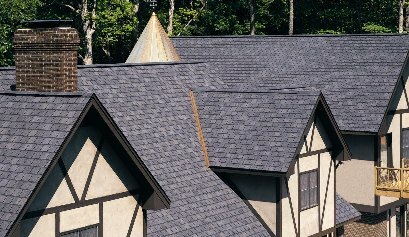 Dual self-adhering strips deliver superior adhesion and performance, not to mention installation ease, saving time and money on roofing installation charges. Extra heavy-duty fiber glass backing for strength and resistance.